When you travel light, in order to skip those hefty baggage fees, it’s important that what you pack is completely useful and helps to save room in your carry-on. When I go on a trip, I tend to keep the same things packed in my bag over and over, because I have found that they make my travels easier, more fun and don’t make my carry-on weigh a ton. It’s a lot less painful to get your bag into the overhead if you can actually lift it over your head. Here are 5 must-have travel accessories to make your trips easier. 1. iGo goes everywhere I do. This multi-charging device is awesome. 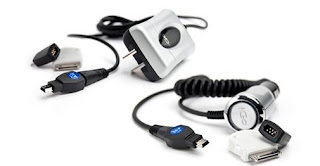 You get a wall charger and buy interchangeable tips for each electronic device you own. Leave all your adapters at home and just take one. You won’t have a big jumbled mess of cords when you get to your destination that way. And if you want to plug more than one thing in to charge at a time, iGo offers a splitter and you can charge two at once. 2. Pack less and do laundry. I carry a laundry line on every vacation I go on. Since I try to bring as few clothes as I can get away with, sometimes you have to do a bit of laundry. Do a quick wash in the sink, wring them out and hang them up overnight. If you’ve brought quick-drying items, this should be more than enough time to be able to wear them again the next day. 3. Healthy Back Bag saves your back and carries all your stuff. The Healthy Back Bag from Ameribag has been an amazing find for me and my travels. It has an ergonomic design that fits your body, a wide, adjustable padded strap and a hidden zipper to deter thieves. These bags come in so many sizes, colors and fabrics that there’s really one for everybody. The bags are water-resistant and have a big interior compartment with many pockets that can separate your stuff and a nice pocket outside to hold a water bottle. Aside from their capacity to hold sweaters and snacks and magazines, the shape totally helps relieve your shoulder and back of the usual pain that can come from carrying a purse or backpack on long travel days. 4. Stay dry with a packable rain jacket. I used to carry an umbrella everywhere I went, but it was such a pain to drag it around everywhere or I would forget it when I ended up needing it and it just took up space in my travel bag. Packable rain jackets pack into their own pocket and take up minimal space. Throw it in your day bag and it weighs almost nothing. When it rains, it covers you up and keeps your hands free, unlike an umbrella. Plus, if it’s a bit chilly, you can use it as a regular jacket even when it’s not raining. Win-win. 5. Find your way with a compass. Yes, this seems totally old school, but you’d be surprised how handy a compass can be, especially in cities where you know on the map which direction you’re headed, but are totally clueless which direction you’re actually pointing. This is really helpful in cities that have big open spaces, like London. If you want to go high-tech, you can always get a digital compass , which can also help you navigate back to an original starting point. With just a few items thrown in your bag, there are many more that you can eliminate from your original packing list. It’s always great to be able to lighten your load, as it frees up your bag for other necessities, makes it easier to tote around and gives you room for all those souvenirs you plan to buy. We're celebrating 100 blog subscribers! Help me out by subscribing, too, and you could win a fantastic Summer Road Trip bundle worth over $150! 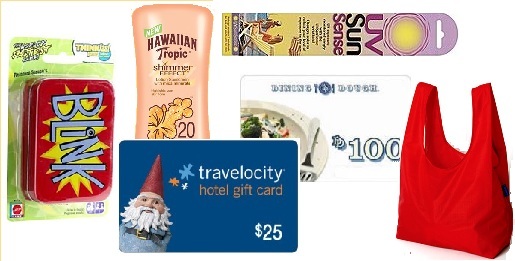 The package includes a fun travel game, a packable tote bag, sunscreen, UV SunSense wristbands, $100 dining card, $25 hotel card and some other surprise items. Once we reach 150 subscribers a winner will be chosen. Enter here! Get extra entries by getting your friends to enter as well! Don't forget to join me on the awesome new Savvy Living Community sponsored by Ebates. 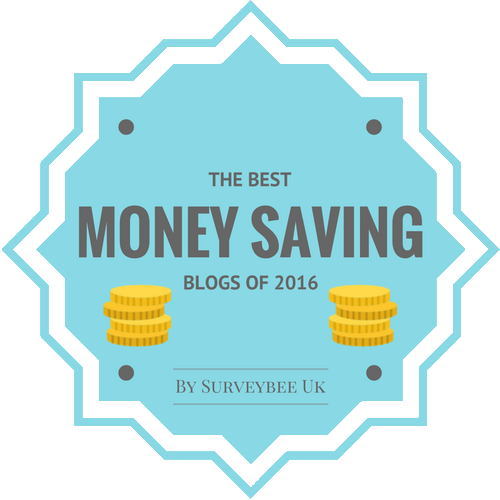 Not only will you learn how to save money by better utilizing Ebates, but you will also be able to read Savvy blog posts and join in discussions and live chats with Savvy Leaders (like me!) to learn how to save money on all aspects of your life. With 19 bloggers who are experts on everything from travel to family life, you're sure to learn a lot of new information, find some great new blogs and even make some friends along the way. 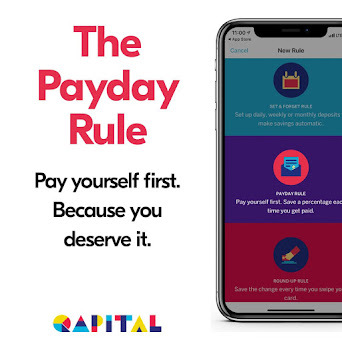 Join Ebates. Are you in the Portland area or planning on traveling here? Well, I've been chosen as a Budget Travel Examiner for Portland on Examiner.com, where I will be posting deals and cool stuff to do in the area on a budget several times a week. Make sure you subscribe to my articles. Not only will you get some great ideas on stuff to do in Portland and the surrounding areas (including day trips), but you'll also save money and help me out by expanding my readership - which will boost my income a bit, too. Thanks for your help and I hope you enjoy my articles.